This spice is very pungent and aromatic - indigenous to the Caribbean and Central America. 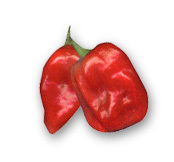 The name Pimento is derived from the Spanish word �Pimienta� (black pepper) as the appearance resemble peppercorns. The leaves and the wood are used in the cooking of Jerk dishes. 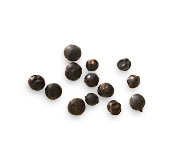 It is called Allspice because the flavour is like a combination of spices - cinnamon, cloves and nutmeg. 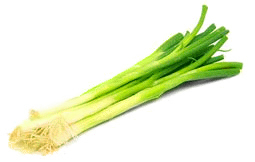 Escallion is similar to Spring Onion but is more flavourful. Used in the cooking of savoury dishes and garnishes - a very popular seasoning in Jamaica. Mostly used in combination with the herb Thyme. Hot, strong, warming with a delicate aroma! Was brought to the Caribbean from the Far East in 1527. Often used in the blending of Indian Curry Powder and is also used widely in cooking a variety of dishes as well as for making ginger beer, an assortment of drinks, candies, baking and as a remedy for indigestion problems. Smells divine with an exotic, exquisite taste. The nutmeg tree produce 2 spices - mace and nutmeg. The nutmeg is inside the kernel (shell) while the mace is the covering on the kernel. 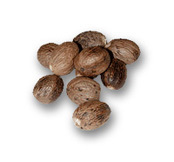 Nutmeg is used in a wide range of dishes (and drinks) from savoury to sweet. Mace, mostly used in baking. There are a wide variety of thyme available. 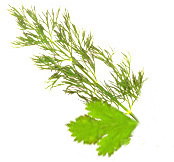 An important herb used in cooking for its magnificent aromatic flavour, taste and smell.